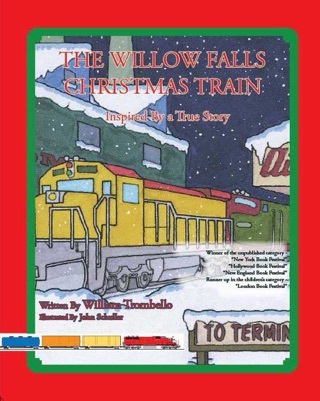 This award winning book for children ages 4 to 8 by Technical Training Consultants Inc. (the leader in locomotive training worldwide) was the runner up in the children's category at the "Beach Book Festival" and received honorable mentions at the "New York" and "London Book" festivals. Children have always been fascinated with trains. Why not show them how a real train works? 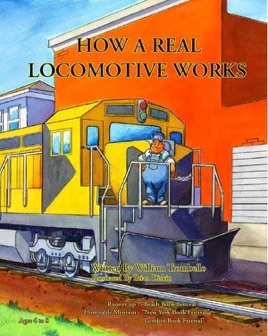 This book is a fun and informative way for children to learn how the locomotive that pulls all of the railroad cars actually works. Does a locomotive work like an automobile, a truck, or is it more like a toy train set? Why not let our engineer show you! 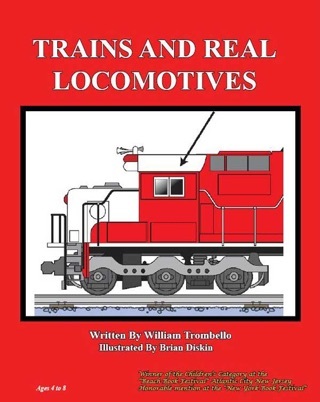 Colorfully illustrated, young children and their parents will find this book fun and informative as the operation of a modern day locomotive clearly and simply unfolds before their very eyes. As a bonus, the book illustrates how to keep children and parents safe at railroad crossings. So if your child loves trains, they are sure to love "How a Real Locomotive Works."